Charles Udeogaranya, a Chieftain of the All Progressives Congress, APC, on Monday declared that Nigeria cannot survive President Muhammadu Buhari’s second term in office. The APC Chieftain made the declaration while insisting that those backing Buhari for a second term were enemies of Nigeria. 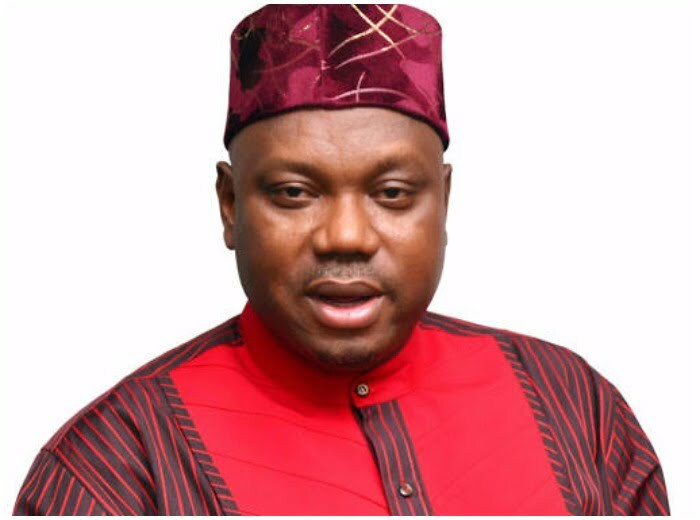 Udeogaranya, in a statement he personally signed noted that Nigeria is full of “divisions, hatred, backbiting, hopelessness” under the Buhari’s administration. According to the APC Chieftain, “Divisions, hatred, back-biting, grinding economic conditions, hopelessness and insecurity among Nigerians has hit the limit and therefore it would not be fair on the part of Nigerians to continue to drag them along this part of draconic torture. “The best option for President Buhari is to abandon the second term ambition and support me as his best option for replacement. “With me as president, Nigerians will have a new lease of life with an avalanche flourishing economy and watertight security for Nigerians and their investors. This is coming at the time when APC leaders from the South East endorsed Buhari for a second term.